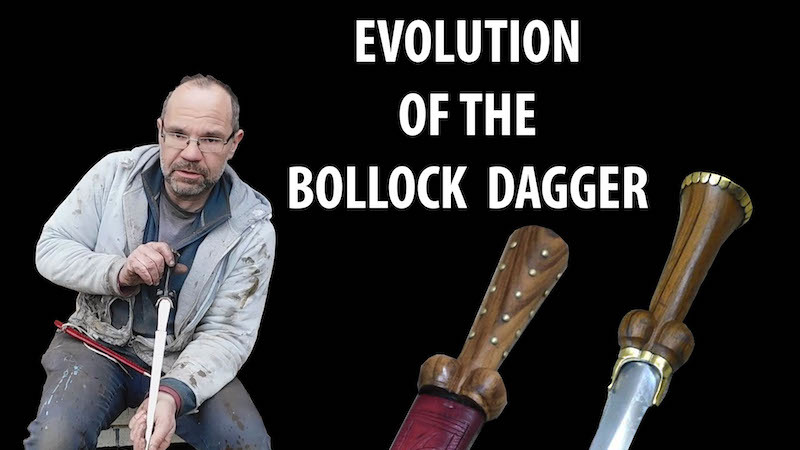 I have another video up, this time all about the evolution of bollock daggers from when they started at the end of the 13thC through to their logical end with the Scottish Dirk. Any comments or questions, please ask away. That's a great tutorial, Tod! One of the most helpful aspects is seeing these all together and from different angles. You can really get a sense of intended use, scale, strengths and weaknesses. I really appreciate you doing these videos. I am glad to see you've produced a representative range of these daggers in your production catalog. Great work, man. Great work. I really enjoyed watching your video Tod- thanks for putting it together. Really nicely presented with good visuals and information. 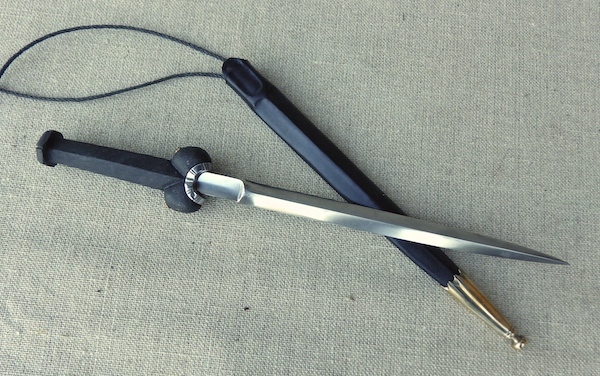 That rough blade you show first is really interesting to me--is that a rough of a finished product, or just a quick mock-up? Thanks all and glad you enjoyed it. I like making these and try not force a topic, its just when it occurs to me or I have something to show, so glad my efforts are worthwhile. Kai, that dagger was a rough mock up I used for another soon to be released video on 'how the bollock dagger came to be' or something similar......watch this space. Great video Tod! The whole time I really enjoyed it, but I wanted some close up shots to really see the details you were mentioning. And then you delivered just that at the end! Looking forward to the next one, and in the meantime I'll keep enjoying my dudgeon dagger from your workshop.